Goshawk provides exceptional bulk fuel storage facility services through self-performance capabilities and an extensive network of skilled subcontractors who share our commitment to superior practices and excellent service. We work closely with our clients to fully understand how their requirements integrate with and drive the mission, ensuring the right solution for every need. 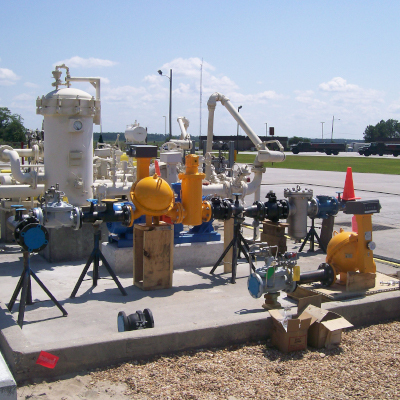 Goshawk specializes in bulk fueling site surveys and inspections, quality control, truck and railcar loading/unloading facilities, and hydrant fueling systems. To see a full list of our NAICS codes, click here.